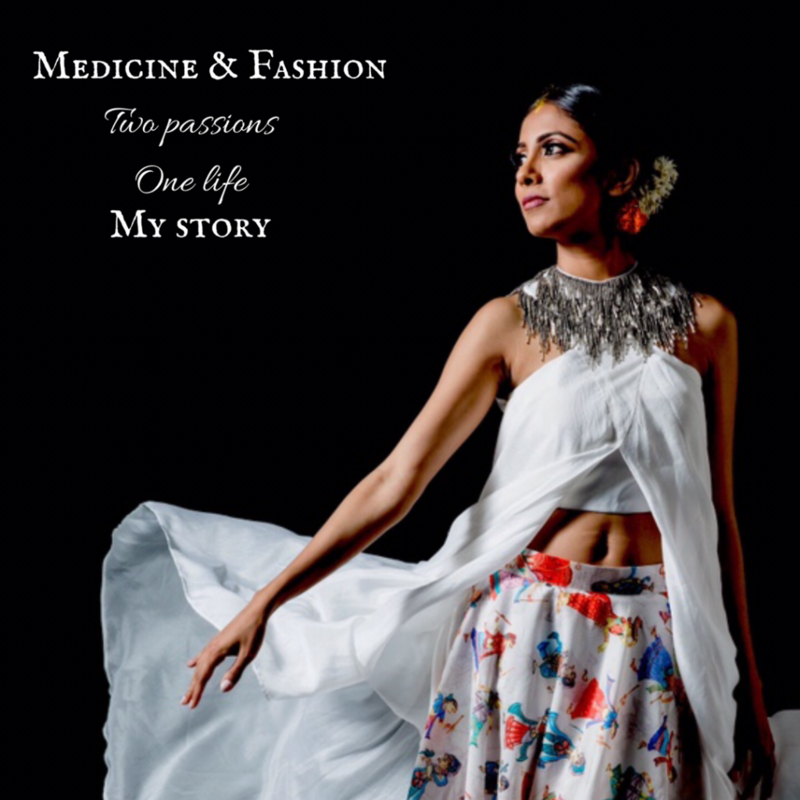 Nikhila Anchala isn’t your average doctor. Between clinicals, research, and applying for residency, she finds solace in creativity, specifically the fashion industry. 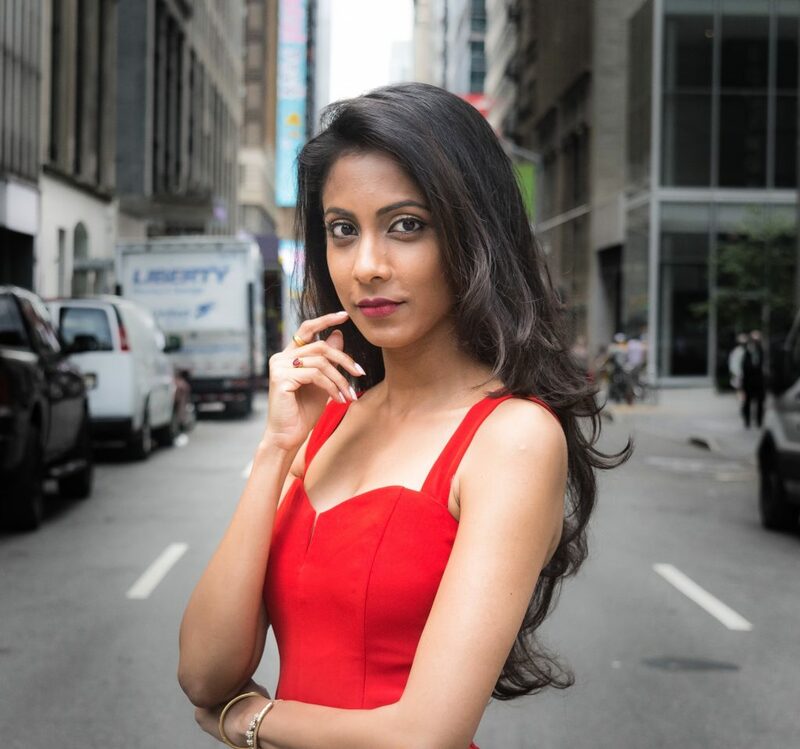 After deciding to move to New York, Anchala opted to take a break from the exhausting path of medicine by immersing herself into the world of fashion. After spending numerous hours learning about embroidery, fabric, and design, she started bringing her ideas to life with her very own brand, Nikhila. 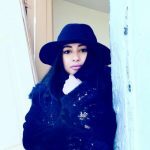 In an exclusive Fast Five with Brown Girl, this creative gives us a deeper look into the making of her brand, and an inside tour of her world of fashion. 1. When did you realize you wanted to pursue a career in fashion designing? Early last year, when I didn’t match for residency. I decided to go to India and basically told my parents that I wanted to pursue a career in fashion. Thankfully, they were supportive. When I got to India, I met with tailors and embroidery designers. I’ve always been so interested in fashion design so being in India and learning about the process was a dream come true. 2. What is your favorite part of being a designer? I love drawing and sketching. My favorite part of this process is taking something that I’ve been thinking about in my mind and then physically seeing it come to life. Seeing the final project is the most fulfilling part. 3. What inspires you when creating your designs? My mom’s side of the family. 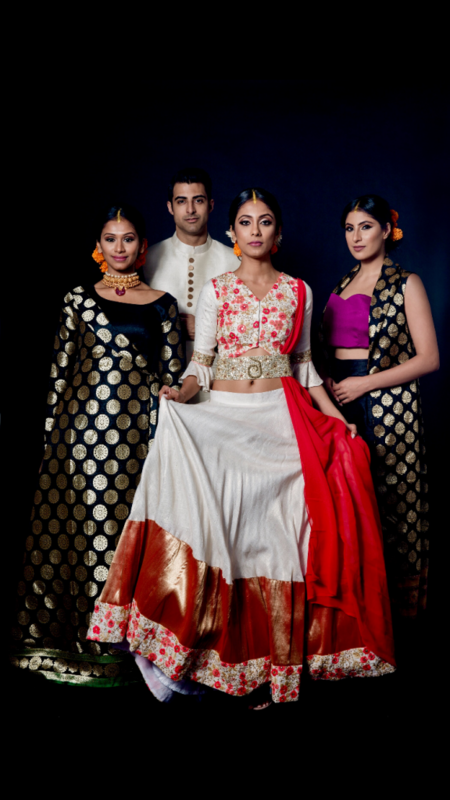 She’s South Indian so they are inspired by different types of silk, rich colors, and vibrant jewelry. My mom loves fashion, so she’s a whole different inspiration on her own. 4. How does your culture/background reflect the pieces you create? A lot of ethnic touches are in my creations. I don’t believe in trends. Almost everything I design and how I style clothing is based on South Indian culture, but with modern touches. I’ll definitely always be in healthcare; I’ll never give up on medicine. However, I’ll never not pursue fashion on the side. You need to think outside the box; art helps me think out of the box.